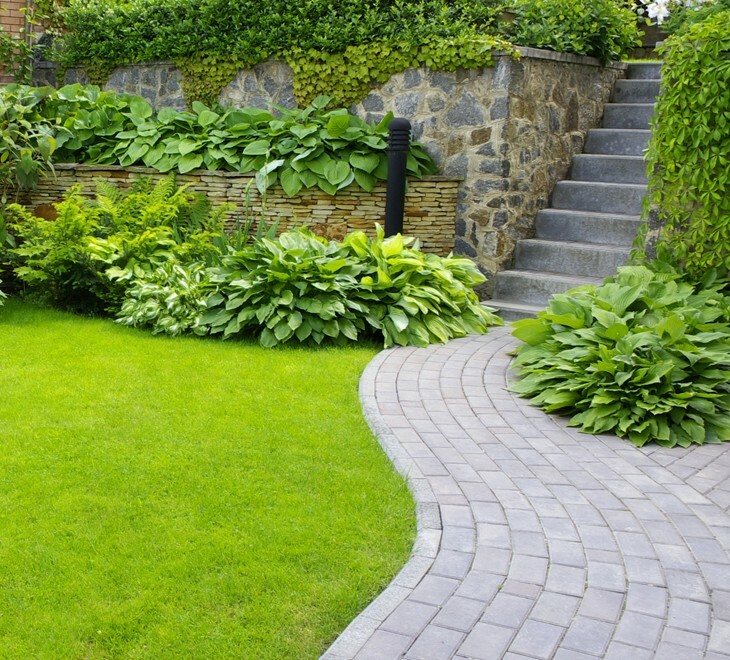 Have your yard looking great all year with a dependable company. 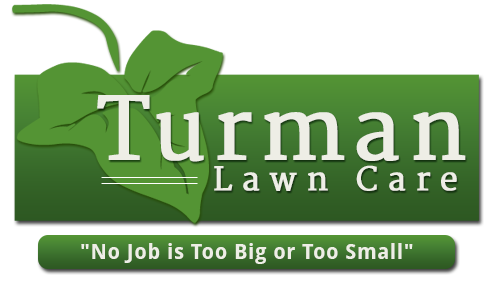 Turman Lawn Care in Atlanta, Georgia, provides tree removal and landscaping services. We also install driveways and teardown sheds. Contact us to learn more about our quality services. Our company arrives as scheduled to deliver excellent service. We take our time to make sure your service is completed as requested. Additionally, we are pleased to accommodate any outside party that is not in your scheduled service. Contact us for more information. Our family business was established more than 10 years ago to provide you with beautiful yard work. We strive to make sure you are satisfied with our work by explaining our services in detail. Your yard is sure to look even better with our assistance. Contact us to request an estimate for landscaping services, pressure washing, driveway installation, teardown, sheds, fall cleanup and spring clean up. Call Us For Payment Amount or Information Today!